"UNFAIR" tax benefits for a Calliope workers camp built for Gladstone's LNG boom have again struck a chord, this time with a Queensland Senator. Senator Anthony Chisholm has written to Treasurer Scott Morrison demanding answers on why Homeground Villages at Calliope is exempt from the Fringe Benefit Tax. 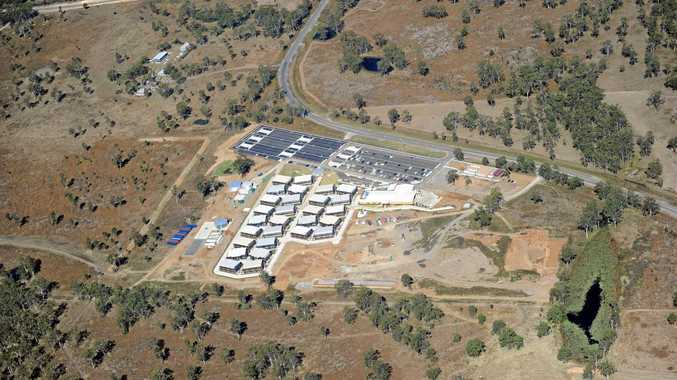 The workers camp, which can host up to 1300 people, was built to relieve housing pressure in Gladstone during the construction of the three LNG plants on Curtis Island. 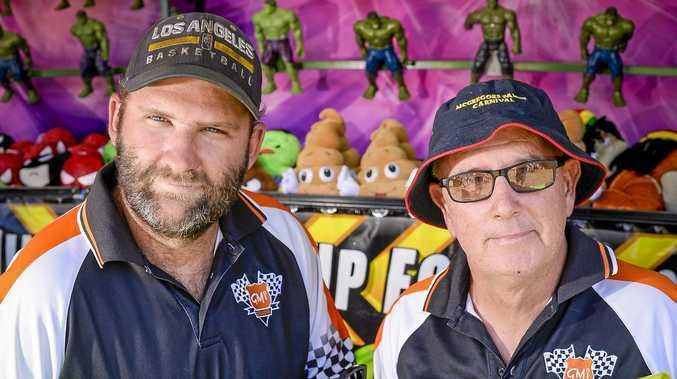 Australian Workers' Union Gladstone organiser Zac Beers, who told Senator Chisholm about the workers camp, said it gave a financial incentive for companies to use fly-in fly-out workforces. In his letter, Mr Chisholm said the decline of the mining boom had driven down Gladstone's house prices by 20% and some home owners were losing up to $86,000 on their properties. "Local accommodation providers are understandably concerned that they are directly competing on an uneven playing field with accommodation providers which receive FBT concessions, whereas they do not," Senator Chisholm wrote. Under the legislation, an employer has to pay the tax if the location of the accommodation is within 40km of a city the size of Gladstone. Employers pay fringe benefit tax on accommodation and food for their employees at a rate of 49%. The Observer understands that Homeground is classed as a remote area despite it being within the 40km zone because the road network used to calculate the distance is based on data from July 1986, which is why it's exempt from the FBT. Flynn MP Ken O'Dowd had requested similar information from Minister for Revenue and Financial Services Kelly O'Dwyer, about 12 months ago, but was yet to get a response. Mr Beers said Gladstone employers continued to use the workers camp to home fly-in fly-out workers while locals were struggling to find employment. But Homeground Villages business development manager Matt Jones said the company's FBT agreement was a matter for the Australian Taxation Office. "If unfair advantage exists it has nothing to do with Homeground," Mr Jones said. Mr Beers said he would do "everything he could" to remove Homeground's "unfair" tax benefits. "Local businesses are missing out because of the tax advantage that business has," he said. "We shouldn't have a situation where businesses are using FIFOs for maintenance and shut down work and as long as we have a camp in Gladstone that provides a cost-effective way to do so, local workers are going to miss out." In what is not the workers camp's first time in the spotlight, Mr Jones defended the accommodation provider, adding that as a company it "actively supports" the region. Mr Jones said they too felt the mining downturn and the past three months were quiet. "From day one of operations we have worked to be part of the community and a good corporate citizen, we believe in Gladstone in the long term and are committed to supporting major projects in the Gladstone region," Mr Jones said.